Make sure the boat sees you!!! 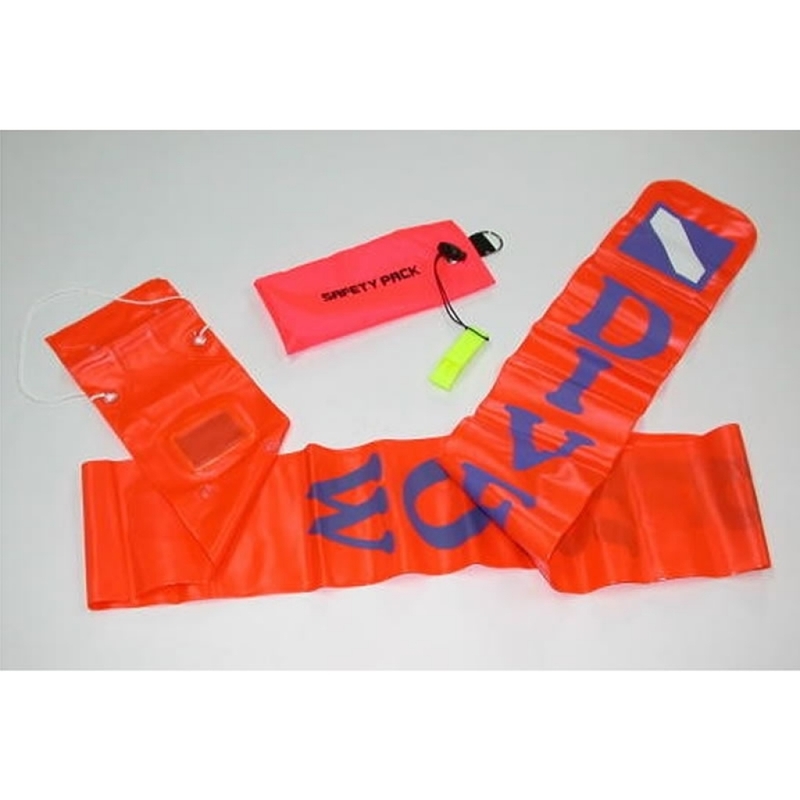 A huge 2.0 metres long with integrated wead weight and emergency whistle. Suitable for connecting to reels for drift deco/safety stops.